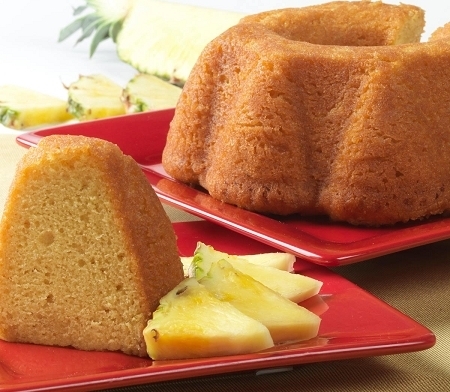 Jamaican Rum cake is one of the most delicious Jamaican desserts that you can serve after a hearty meal. 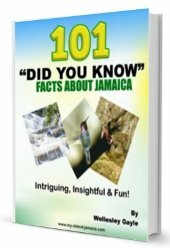 Click Here for the Jamaican Fruit Cake Recipe. 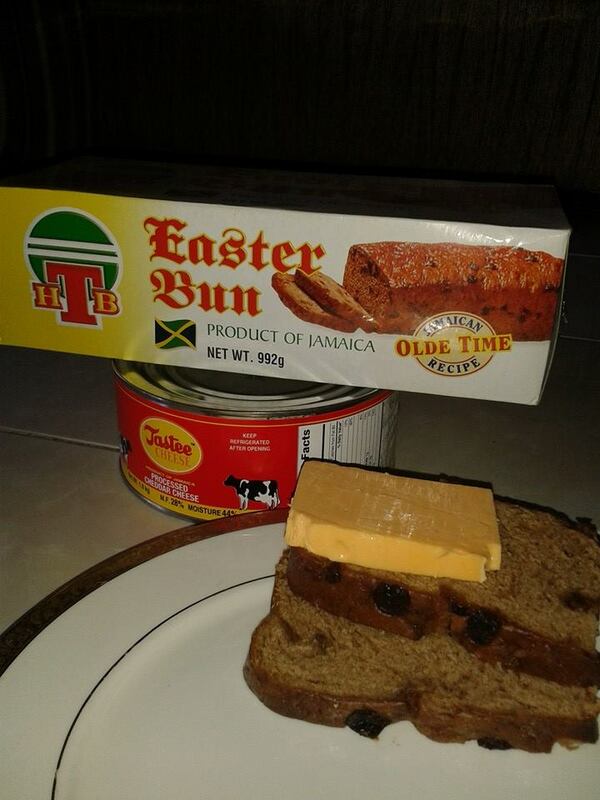 This cake can be had at any time of the day, served at any party as a tasty snack, and not just for dessert. 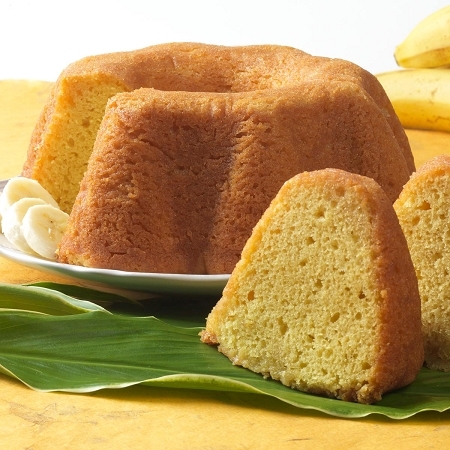 This recipe is a simple step by step one that you can follow to bake yourself a beautiful Rum Cake. 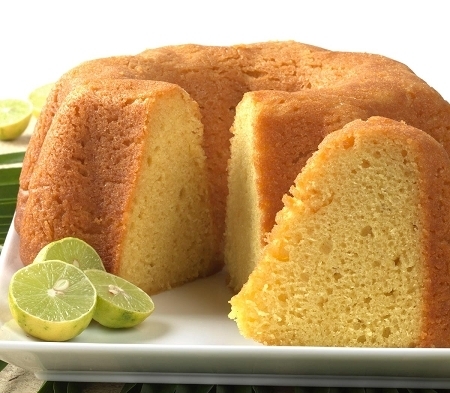 Equipment needed: Bundt Pan (Baking tin with hole in the middle) or any baking tin. Grease tin with butter, then dust with flour or spray tin with nonstick cooking spray. 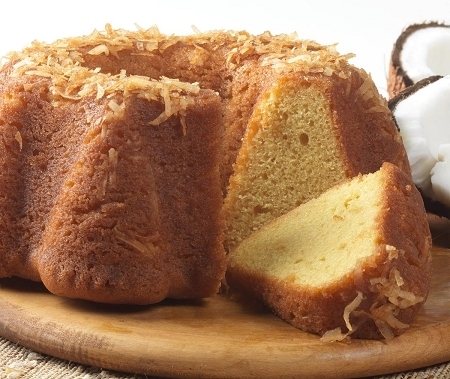 Combine cake mix, vanilla pudding, eggs, oil, water and rum in a large mixing bowl. Beat for 2 minutes until smooth. Combine butter, sugar and water in sauce pan and bring to boil for 1 minute. Remove cake from the oven when done, do not cool. Pour rum glaze onto the hot cake. Set cake on cool rack to cool. Serve as dessert or on its own. All pictures courtesy of Tortuga Rum Cakes.